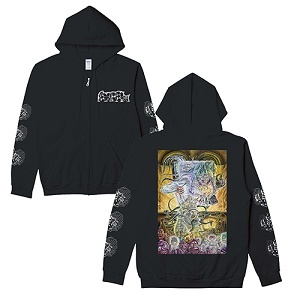 EXCEL / SPLIT IMAGE HOODY!! EXCEL "SPLIT IMAGE" ZIP HOODY! !